Apart from the regular Thursday and Friday solo early sets, Dave will be performing regularly with the Cotton Club band over the next few weeks. 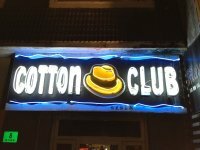 Cotton Club is one of Shanghai’s longest standing and most reputable Jazz/Blues venues which has won many awards for it’s live music. Led by the captain Greg Smith, the house band has been there 6 nights a week for over 12 years and often features many international touring artists. If your in town drop in. Dave's debut Album "Money Breeds Flies" will be featured on Coast FM (N.S.W Australia) as CD of the week from Wednesday 1st May. Tune in for a copy to be won every day for the week. 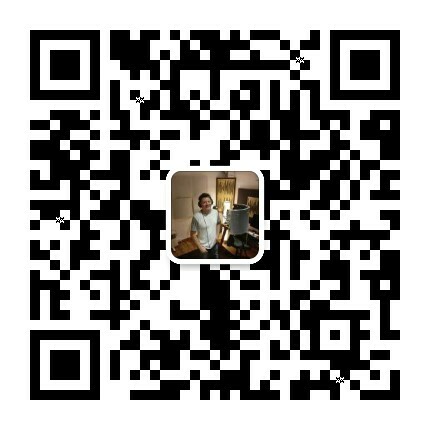 Help me get known as a Independent Artist and Songwriter. 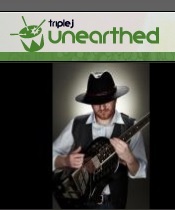 Rate and Review my songs in the Unearthed Competition.